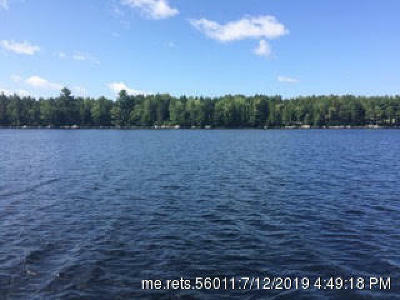 11+ acres on Junior Lake in Lakeville with power available. 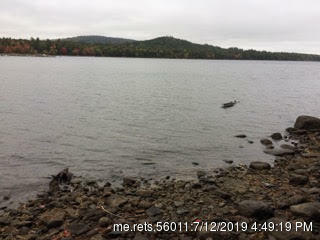 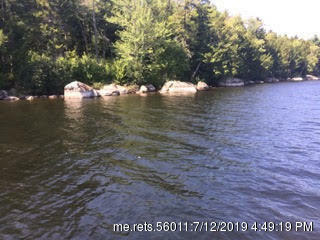 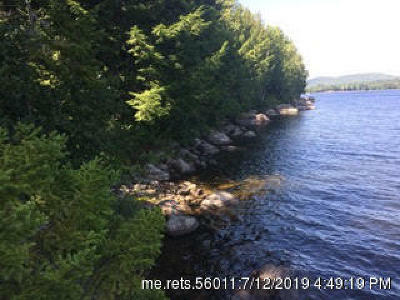 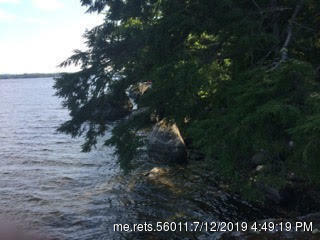 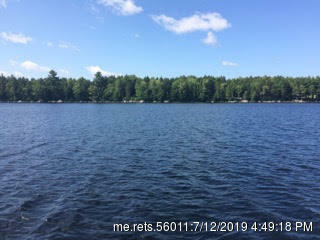 Great site for a home or a camp with 428 feet on lake and super low taxes in Lakeville. 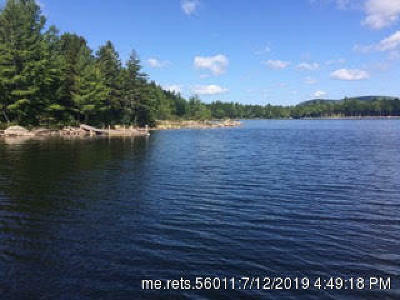 Junior lake is 3866 acres in size and provides for great fishing and boating. 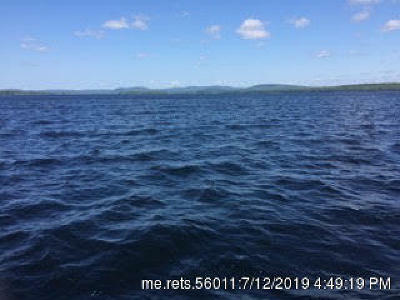 Why jam into a small lake lot when you can have 11 acres and one of the best lakes in Maine?